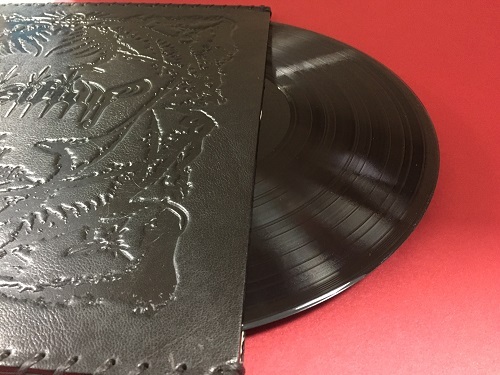 VDC Group are really excited to be able to offer a unique Faux & Real leather bound Sleeve for your special vinyl releases. This sleeve includes debossing, to give a fantastic look and feel to complement your design. It’s beautifully finished with hand stitching. 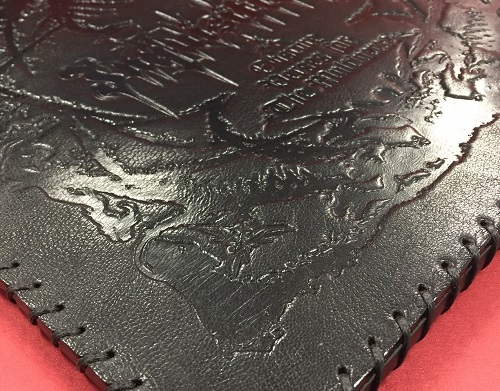 Available in an assortment of colour binding and available in Faux Leather – Cow Leather – Goat Leather. Order volume from as little as 2000 units and a production time of only 40-45 days.